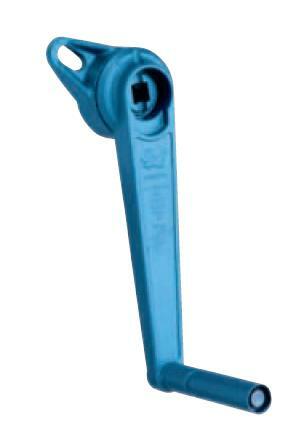 A comprehensive standard range for 14mm to 220mm dia, leads from 4mm to 28mm. Carbon and stainless steel, lengths to 9m. 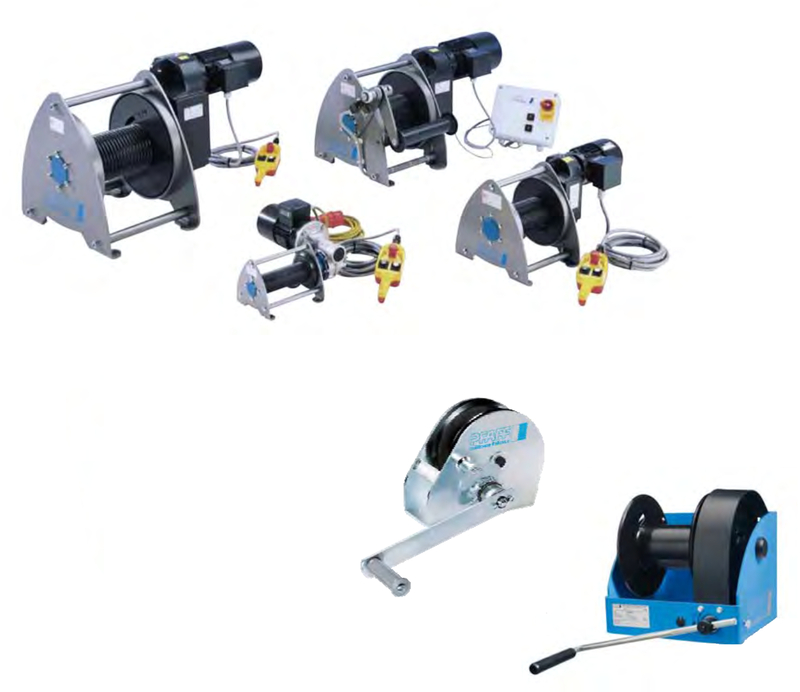 Left hand and non standard diameter and leads are available. 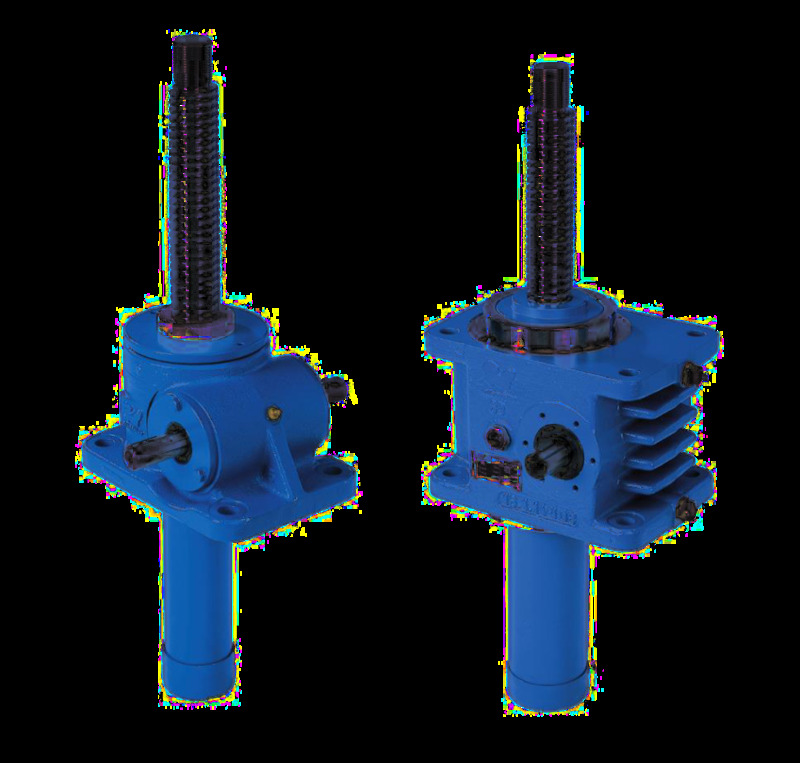 Bevel Screw Jacks are primarily used for high speed traverse rates of 320mm/sec and higher. 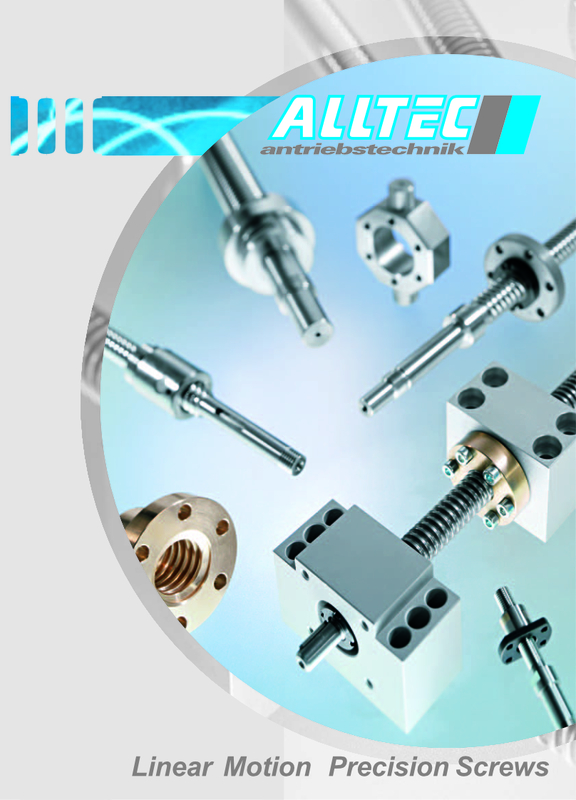 They are available in 4 frame sizes to 100kN with 1, 2 or 3 input shafts and a choice of 2:1 and 3:1 bevel reduction ratio. 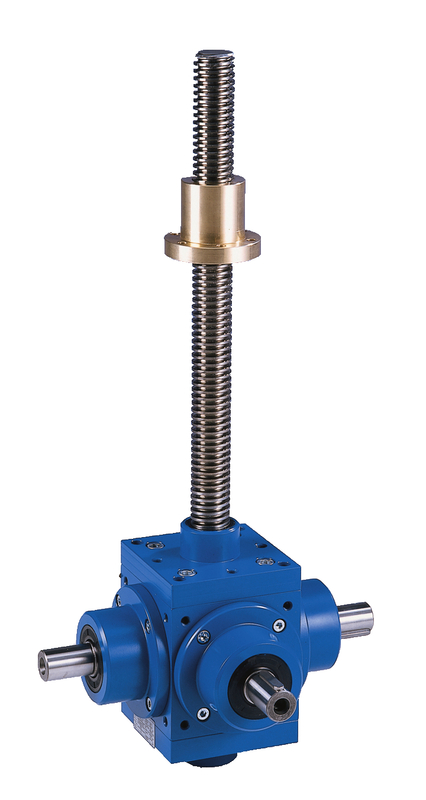 Worm gear screw jacks in telescopic configuration permit long lifting distances in reduced spaces. 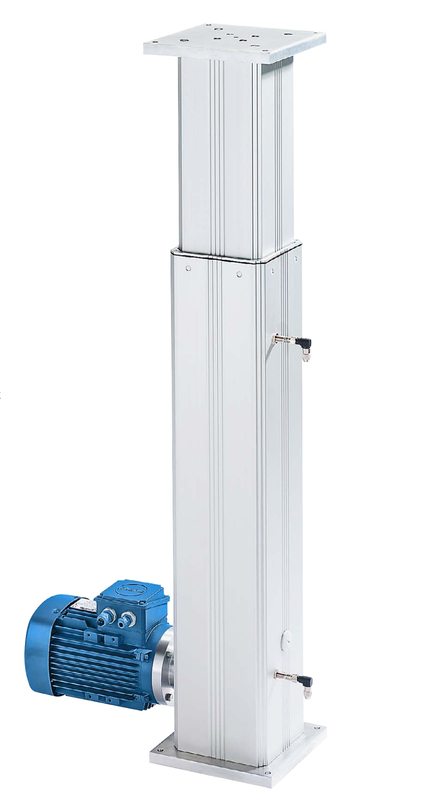 The ‘PHOENIX’ telescopic lifting column is a compact lifting system with integrated guiding arrangements made of high quality, anodized precision aluminium profiles, worm gear screw jacsk from the MERKUR range and directly mounted motor. They can be used independently or as a complete lifting system. 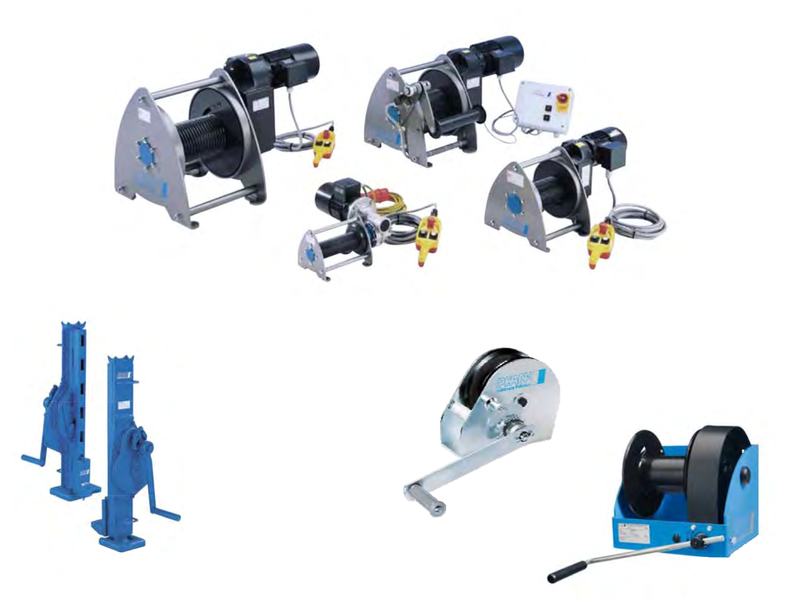 Synchronisation can be effected electric or via a mechanical connection by means of articulated shafts. Loads to 25,000N, 1000mm stroke.